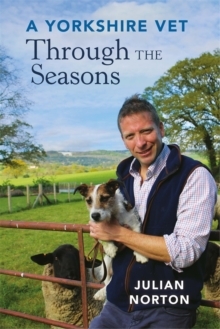 From alpacas to exotic pigs, puppies to rabbits, Julian has treated them all and his book is packed with stories about his loveable patients and will prove a firm favourite with all animal lovers. 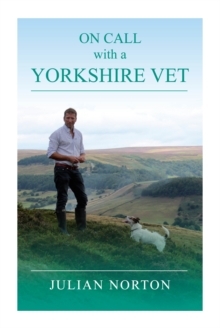 Dealing with unexpected exotic pets - and handling excitable humans too - Julian has seen all sides of the veterinary world and writes about it all with humour and affection. 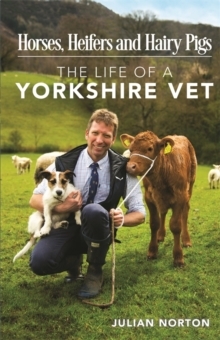 Just as happy calving a cow, treating a dehydrated chameleon or tending to the overgrown teeth of a rabbit, his passion for his work shines through on every page, as does his love for Yorkshire. 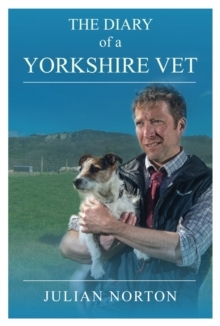 Julian Norton also stars in Channel 5's fly-on-the-wall documentary series The Yorkshire Vet, one of the channel's highest rated shows (with series four set to return in 2017). 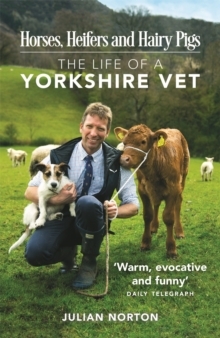 Warm, evocative always compassionate and often funny, Julian's tales bring to life the world of the working vet and the highs and lows he and his colleagues face on a daily basis.